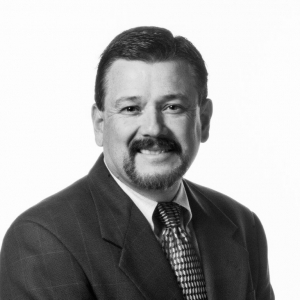 Mr. Lujan, serves as President of Commercial Lines for HUB International Insurance Agency. Joe was born and raised in New Mexico is active in the New Mexico community and is deeply invested in improving New Mexico’s education system. Joe is a graduate and proud supporter of New Mexico State University, where he continues his service to the university as a member of the Business Council. He also serves as a member of the Leadership New Mexico Board of Directors and is a member of the New Mexico Amigos, where he works to promote economic development within the state of New Mexico.